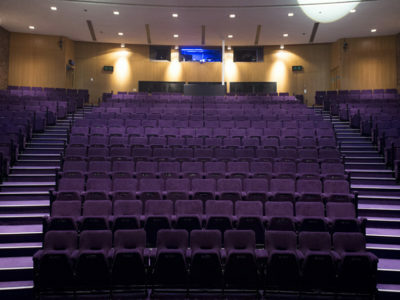 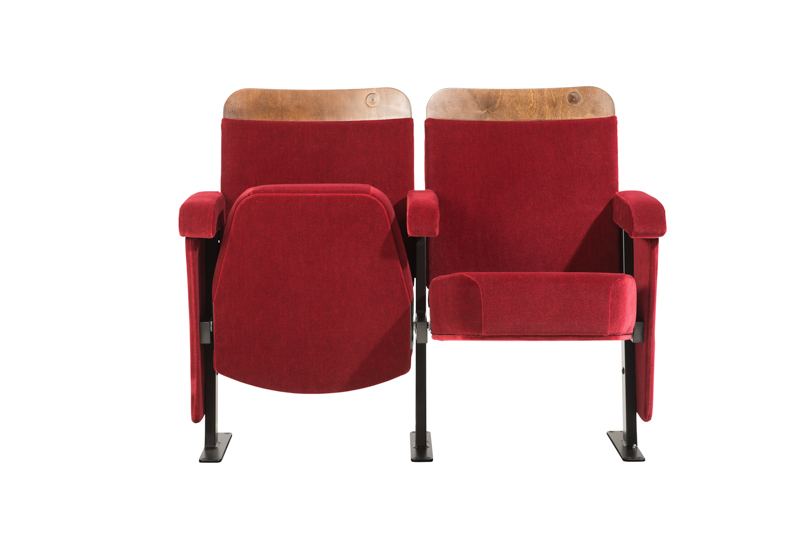 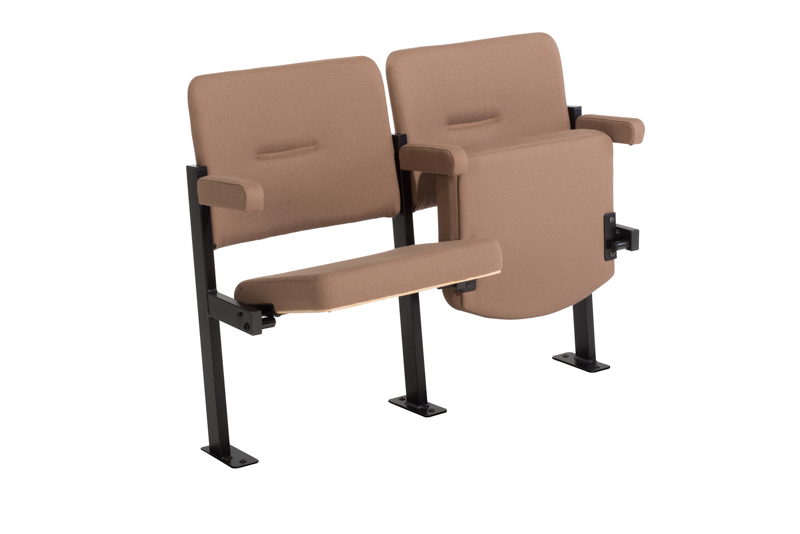 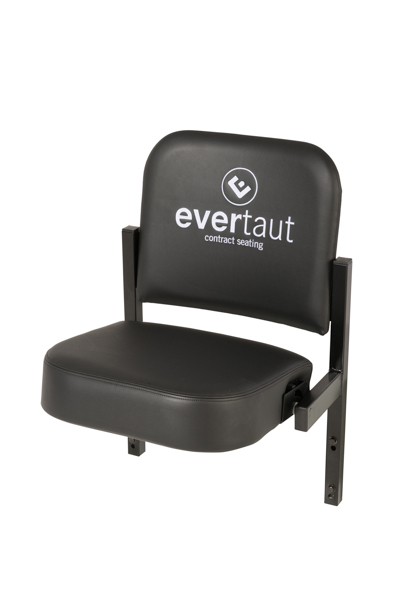 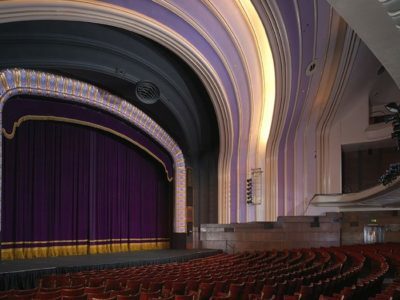 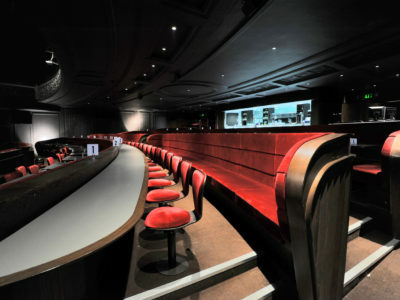 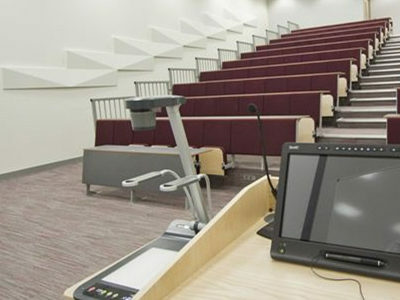 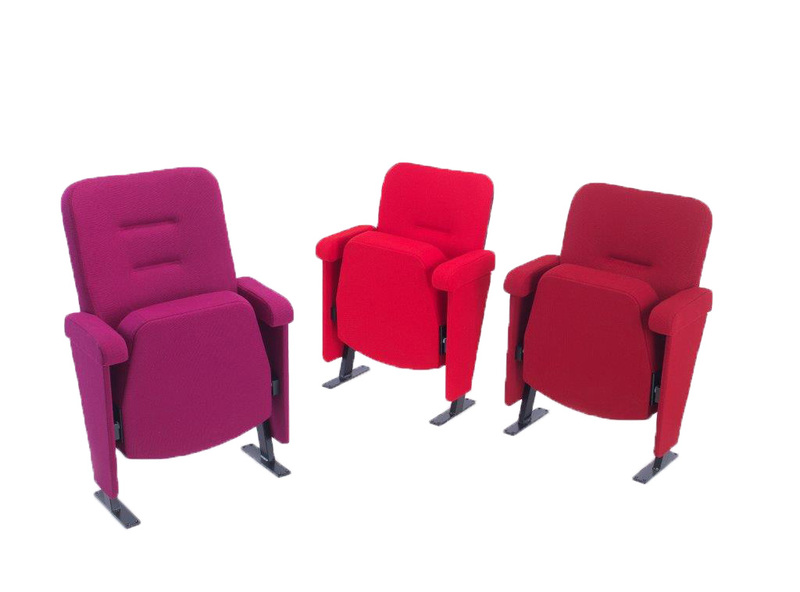 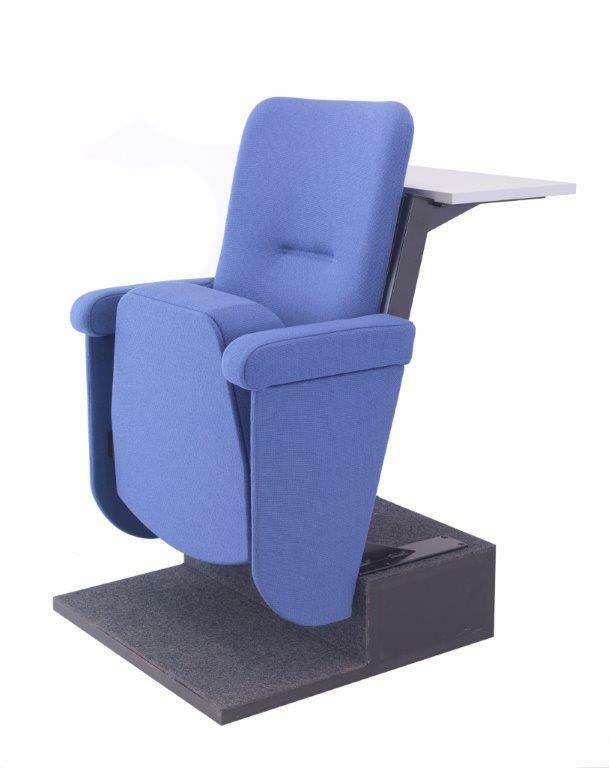 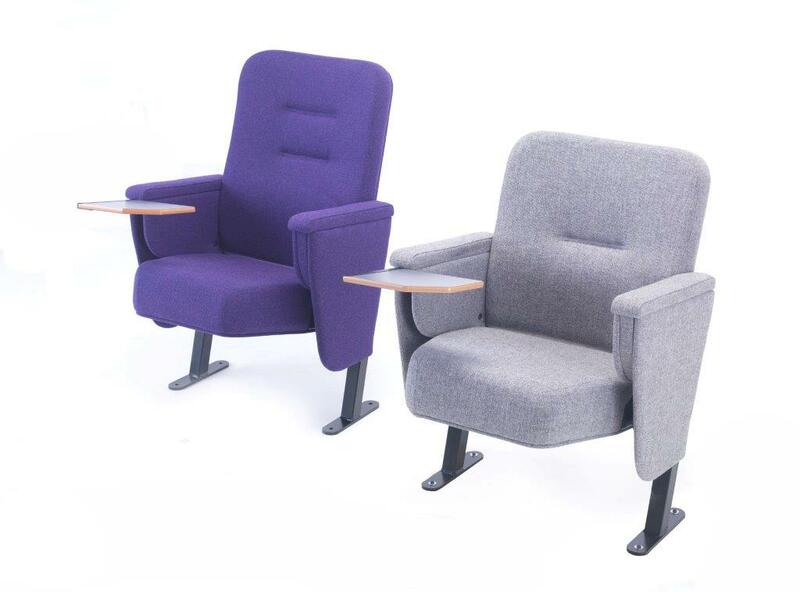 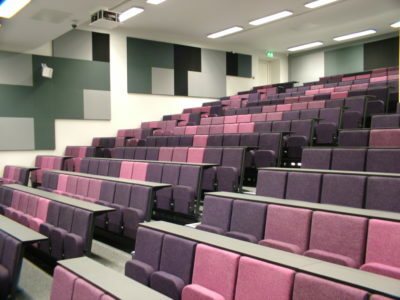 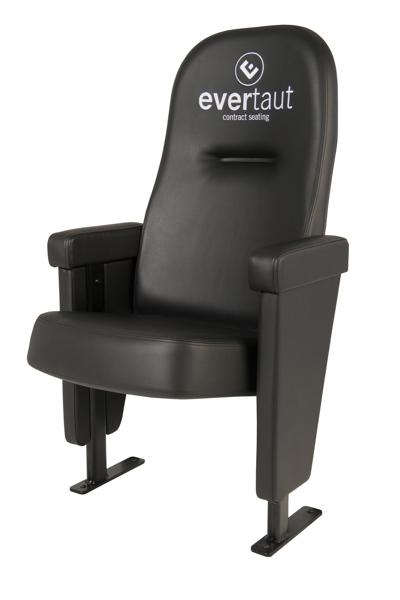 Evertaut are specialists in auditorium seating manufacture and offer a fully comprehensive service from design through to installation. 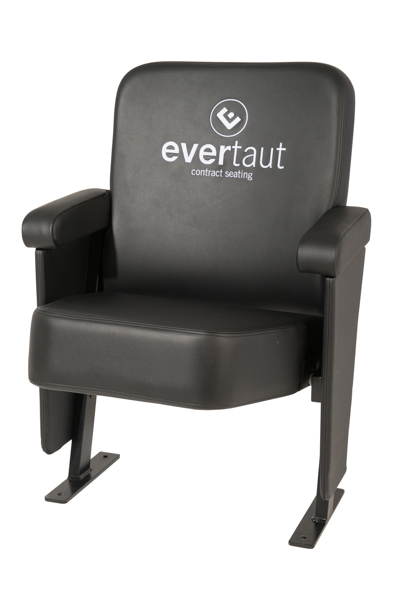 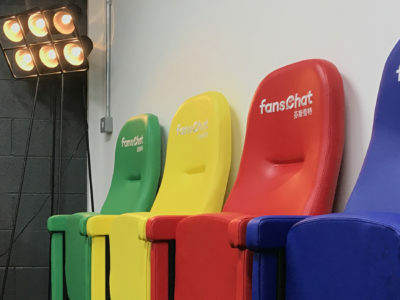 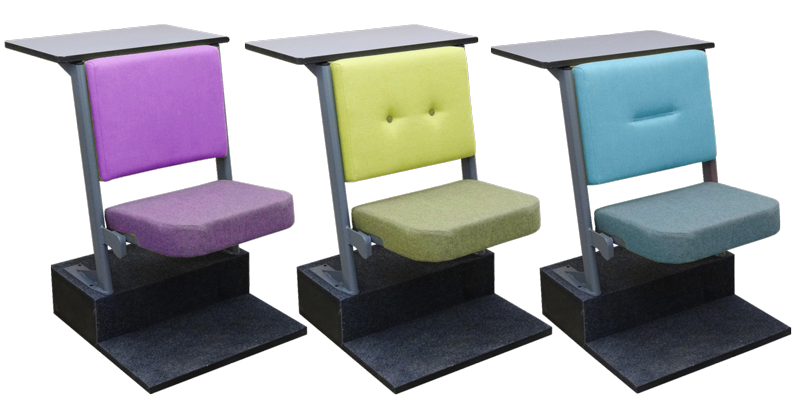 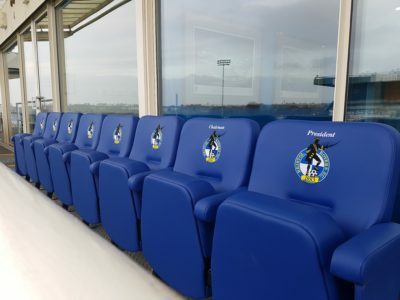 We pride ourselves on our extensive range of seat finishes and fabric designs and strive to meet your individual requirements. 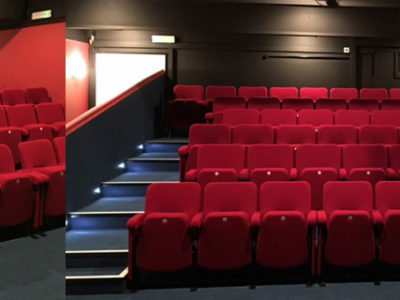 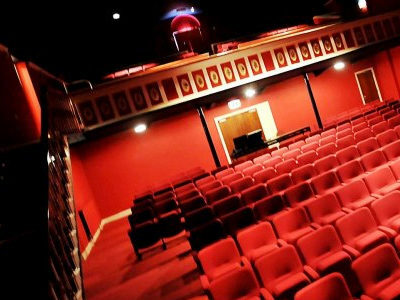 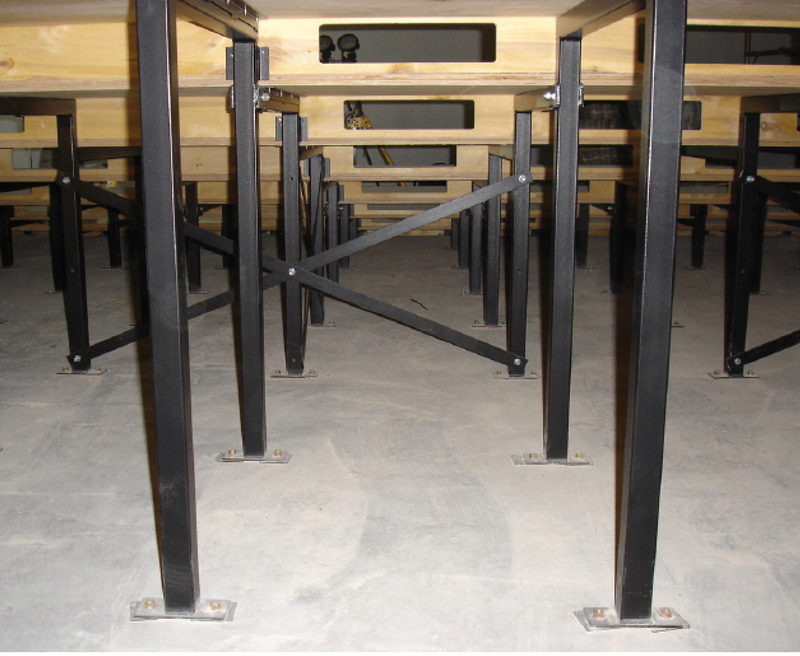 As part of our auditorium seating service we include the design, manufacture and installation of tiered flooring which comes complete with carpet and plenum ventilation.